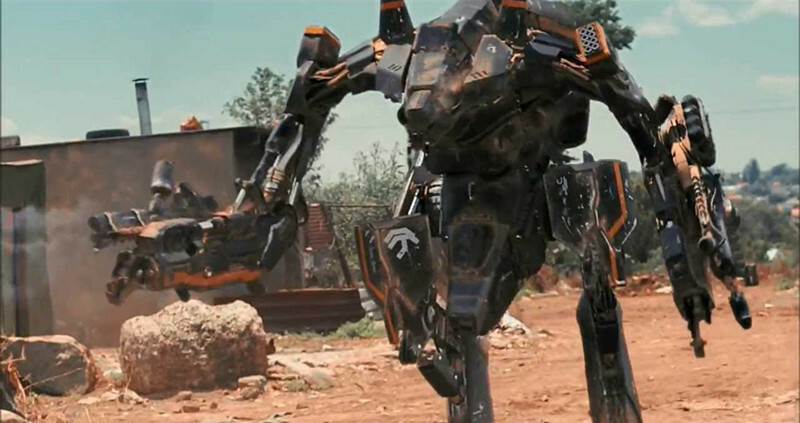 Neill Blomkamp’s debut film District 9 was a success at the box office and garnered critical acclaim upon its release in 2009. It has since been referred to as one of the best science fiction films of all time. The film’s success is due in part to the successful viral marketing campaign that Sony Pictures launched for the film. Beginning at San Diego Comic Con in 2008, the ‘Humans Only’ campaign was launched. Banners, billboards, posters and stickers appeared that emulate the segregational billboards that appear throughout the film. These marketing materials were placed in various public places in various cities, including places such as public park benches. All which promoted the ‘Humans Only’ message. The promotional material also featured a free number to call to report ‘non-human’ activity. A number that was called over thirty thousand times over a two-week period. Various viral websites for the film were also launched. One had a countdown to the film’s release, one was a blog run by one of the aliens, and one featured a game where players could choose between playing as a human trying to kill aliens or an alien trying to hide from humans. This highly digital approach appealed to its target audience and ensured that the film was highly anticipated, thus leading to more ticket sales. Statue of Liberty. 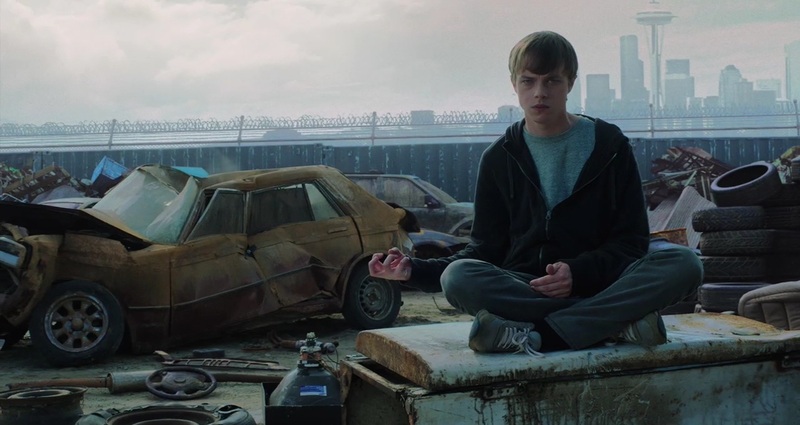 The film centres around a trio of teenagers who discover a mysterious substance and find themselves with amazing abilities. The kites emulated the powers that the characters in the film end up obtaining. Six feet in length and weighing a mere four pounds, the kites only flew for around five minutes, however this short time span was enough to send the videos filmed of the kites viral. Appearing all over the internet, the videos even appeared on the news and had some people seriously questioning the reality of what they were seeing. Though only a few people had actually seen the stunt in real life, the videos meant that thousands of people got to see the marketing. This thinking outside of the box marketing worked wonders for the film, which ended up grossing ten times its budget. Psycho may be one of the most famous films of all time now but back in 1960, there was no guarantee that the film would be a success. 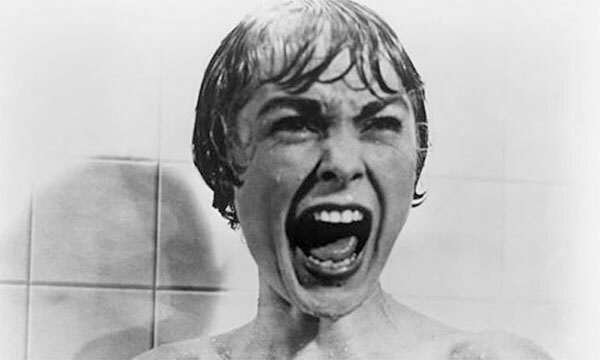 Seen as a departure from Hitchcock’s usual films, Psycho was seen as a slightly risky approach. As one of Psycho’s biggest elements and draws was to be the plot twist, Hitchcock didn’t trust anyone else to promote the film without giving anything away. Instead he banned Janet Leigh and Anthony Perkins from making any of the usually expected television, print or radio interviews and did them all himself. Hitchcock also banned critics from attending any advance screenings. When it came to the film’s actual release to the public, Hitchcock pulled possibly his cleverest stunt. He asked movie theatres to refuse late entry to the film. In 1960, cinemas worked very differently. One film would play on a loop all day and cinemagoers could come in at any point during the film. Obviously, Hitchcock didn’t want people to miss one of the film’s biggest stars coming to an untimely end, and the later twist revealed without the build-up. Thus, theatres kept to these rules and as a result, huge lines would form outside as crowds waited to see the film. This idea of seeing a film ‘by appointment’ became so popular that eventually it became commonplace and is now the way that nearly every cinema works today. One of the most successful and well-known franchises of all time, Star Wars is one of film’s biggest heavyweights when it comes to marketing. Star Wars has not just created a set of must watch films with their marketing but also a highly bankable brand. Even if you are not a fan of Star Wars, you will have heard of it. In fact, you would be incredibly hard-pressed to find a person who has not heard of Star Wars – now that is great marketing. In all began back in 1977, when films were not marketed in the way that we are so familiar with now – but all that was about to change. Production companies and studios looked to make money on their films primarily by ticket sales. Get people in seats at the theatre and that would equate to the money rolling in. Lucasfilm decided to think bigger and utilise merchandising as a stream of revenue. George Lucas sold toy merchandising rights to Kenner, who created action figures of characters from the first film. These toys flew off the shelves, which led to even more figures being created and released. This toy merchandising has carried on ever since the first film was released and is added to every time a new instalment drops. Not only did the Star Wars films find a whole new way of marketing with toys, they carried on this product merchandising with dozens of other companies and products. For example, a fan could buy Star Wars oranges at the grocery store when The Force Awakens came out. 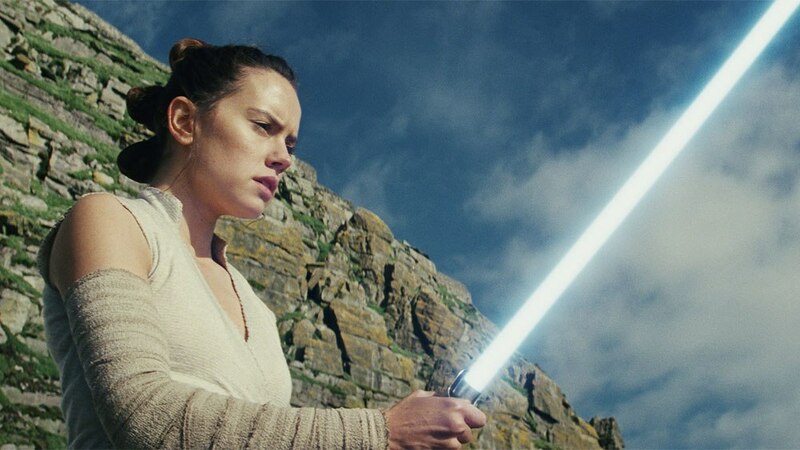 Of course, as well as merchandising, Star Wars markets its films with all the other ways that modern film fans are accustomed to – teaser trailers, posters, promotional images, billboards, websites etc. Star Wars is so adept at teaser trailers that when The Phantom Menace trailer was rumoured to be in cinemas only, thousands of fans bought tickets to films just to go in to watch the trailer and then come out again. With yet another instalment of Star Wars due out this year, it looks like this marketing express train won’t be stopping any time soon. We could easily talk about the promotional images, the teaser trailers, the social media and the various product tie ins when it comes to Marvel films, and of course all of these more than apply to The Avengers. 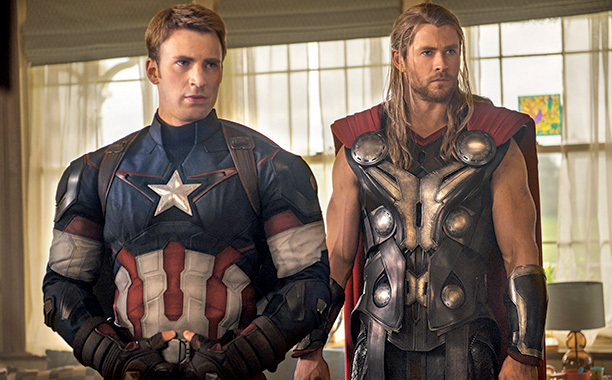 However, The Avengers films have possibly one of the best marketing ploys ever to come from cinema – they have been marketed by up to twenty-one other films. That’s right, every other film released in the Marvel Cinematic Universe counts as marketing for The Avengers. And look how successfully this strategy has worked. At the time of writing, Endgame has less than a month to go until its release and it has broken ticket pre-sale records. This is what can happen when your films are a marketing marvel.